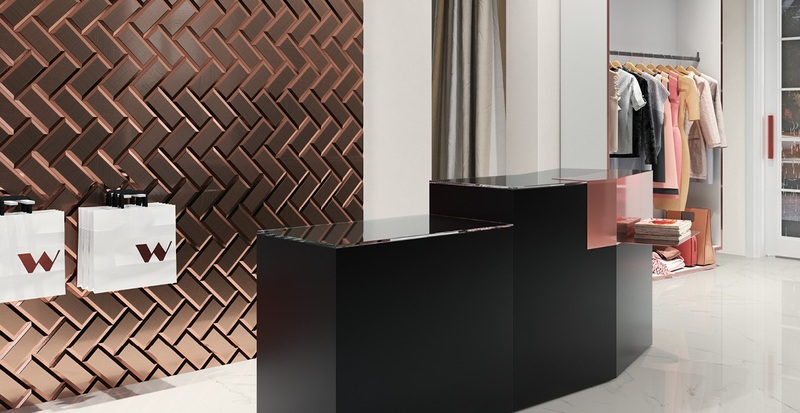 Having taken the interiors world by storm, the trend for industrial tiles is set to remain strong throughout the commercial market for a few years yet. From restaurants and hotel lobbies to retail spaces and larger commercial developments, CTD Architectural Tiles’ unrivalled product portfolio and expertise can meet the demands of your industrial-inspired project, both on performance and aesthetics. Ideal for introducing some textural urban character into a scheme, the Terramix brick effect glazed porcelain tiles are designed to cope with high traffic areas and are a practical alternative to exposed brick walls. Suitable for both walls and floors, the collection is available in three versatile colourways and can be placed in different formations, from herringbone to classic brick pattern. Guaranteed to create a modern statement feature within any manner of architectural or design space, the recently launched glazed ceramic Metropolitain collection provides a contemporary twist on a classic industrial metro tile design. 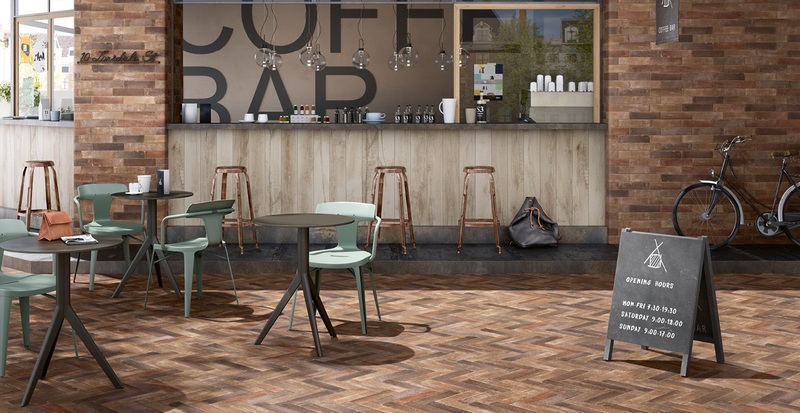 Combining a variety of colours, finishes, textures and fitting options, this collection will deliver an urban retro feel in an updated palette to create true standout focal points for the architect, interior designer, developer or specification professional. Discover our collection of superior quality tiles and take advantage of our free sample service. If you would like to discuss an upcoming project, please do not hesitate to contact a CTD Architectural Specification Manager.